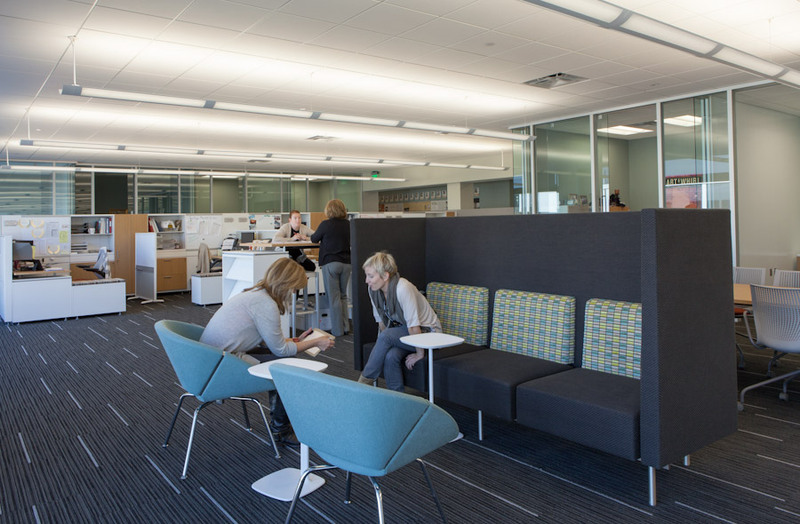 In collaboration with a core & shell architect, the design team was engaged to drive this process from the inside out. 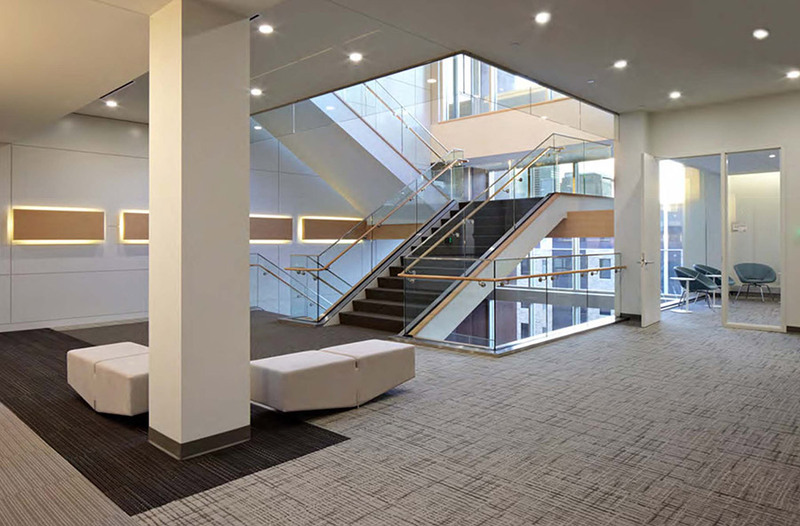 This client engagement greatly benefited from a full-scan discovery process to define and mold not only AAN’s program but also its business model. 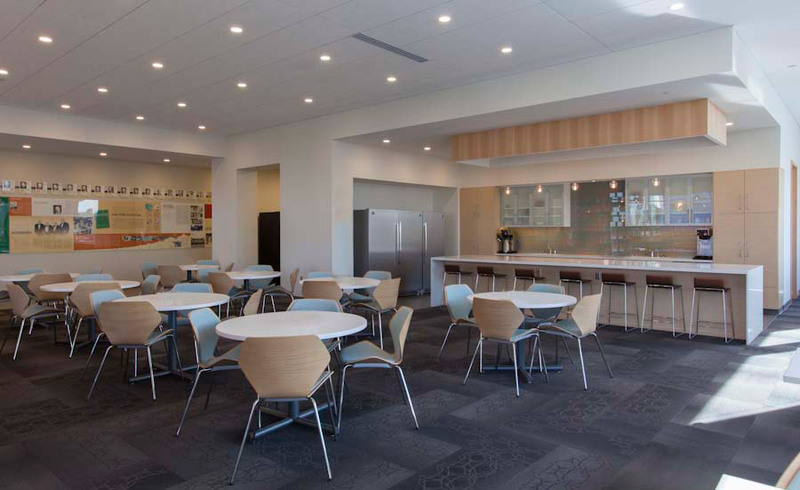 While primarily an office facility, it also includes a large café, conference center, sensory garden, rooftop and gallery spaces. 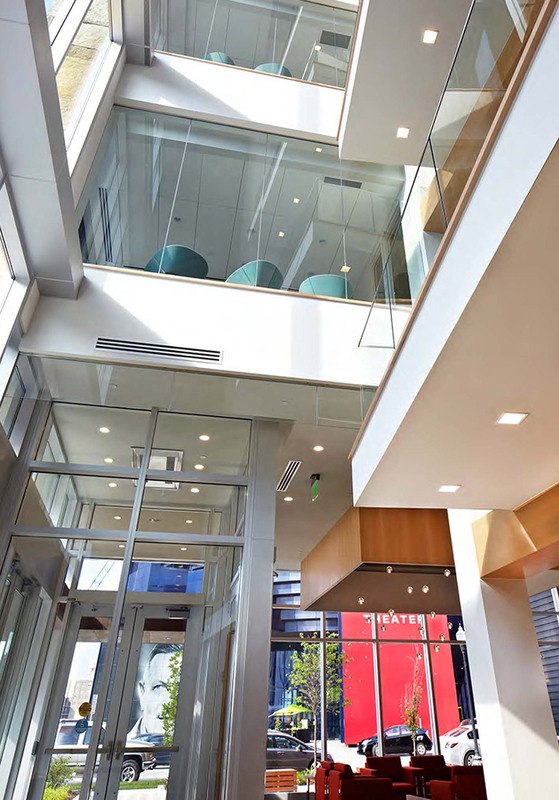 Located on a liner-parcel abutting an existing parking structure, divining the building’s layout was critical. 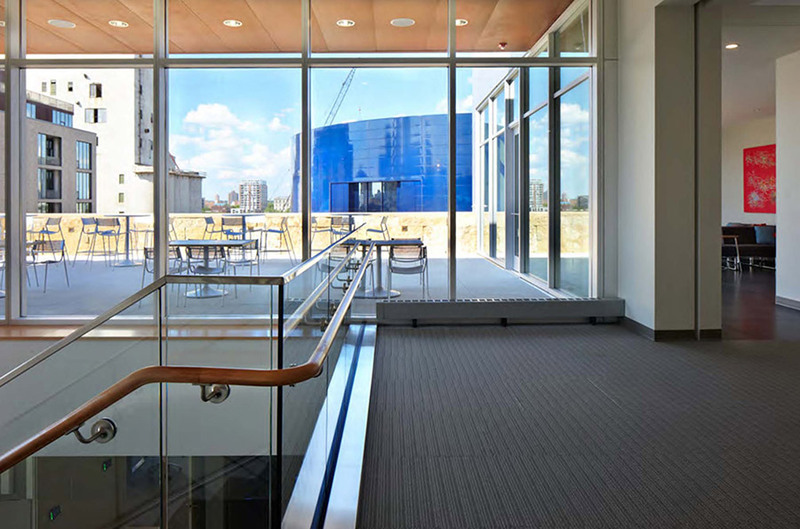 Service and access was located as a linear spine, connecting public and private functions while freeing up valuable window spaces. 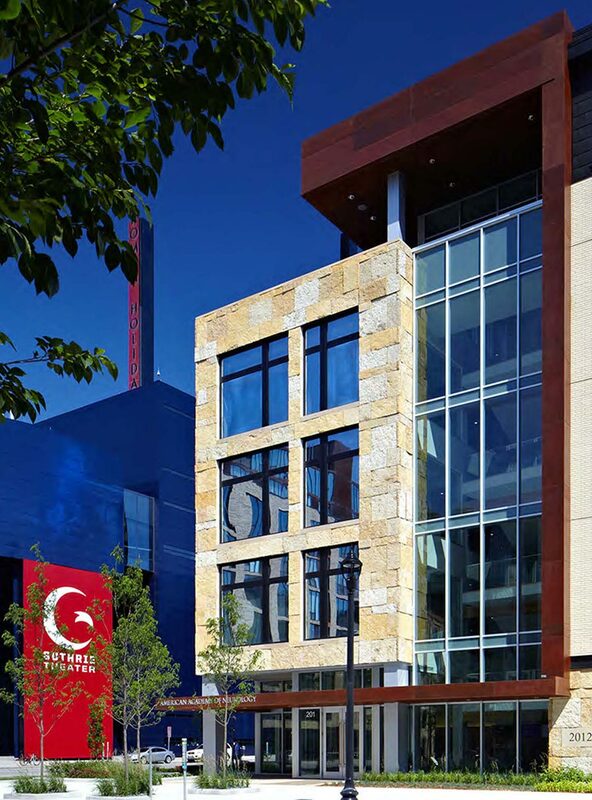 The ‘head’ of the award winning project is located on the prominent corner adjacent to the Guthrie Theatre and is centered on community and connectivity containing the public entry, as well as stacked meeting and break-out spaces. It is buffered from the ‘body’, the private portion of the building housing work functions. This project was completed in association with ESG Architects.